Fantacalcio is a popular game about soccer, where the goal is to manage and organize virtual soccer teams whose players are chosen from among actual players participating in certain tournaments such as the soccer league, the UEFA Champions League or the World Cup. Every year when a league begins, soccer fans, especially boys, use the app to follow as many matches as they can in order to “build” the team that will win the Fantacalcio tournament at the end of the year. Well, now they won't be able to use that as an excuse. 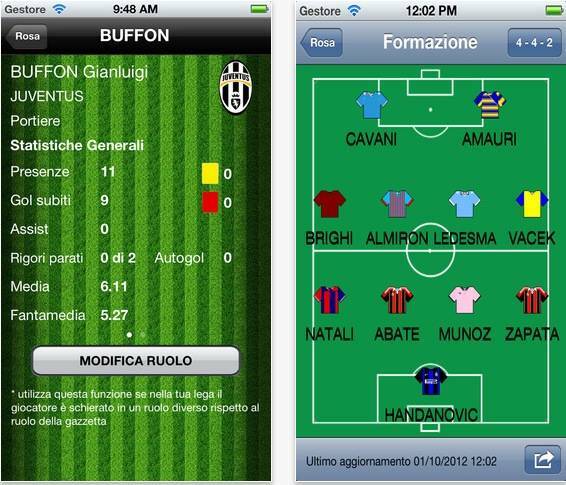 And all thanks to a new app: MyFantacalcio - free for i-Phone and Android -, the only app that is able to automatically calculate the best formation that you want to place in the field. In fact, the powerful algorithm, which uses several statistical sources, will recommend to you the best players to use in order to maximize the probability of victory by also having the chance to make changes manually! MyFantacalcio is a start-up created for fun, by an international team of young people with a solid and also unusual feminine component: Italian girls who live in New York and who have many passions, and one of them is soccer. 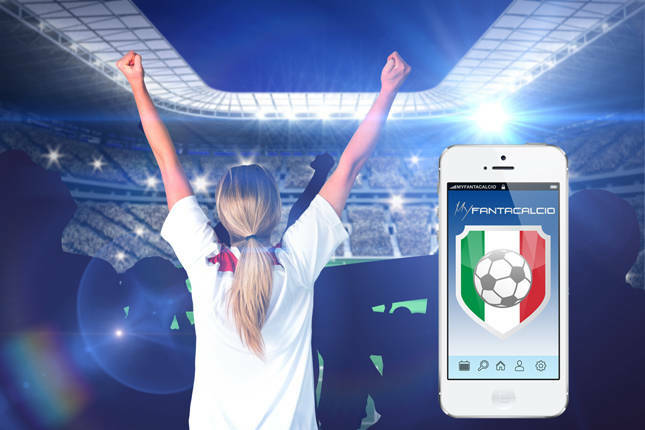 Launched in 2012 in its IOS version, this app has already more than 200 downloads and has recently been improved with a support web page: MyFantacalcio.com in which is possible to participate in several competitions, which can also be personalized as you like. Indeed, to compete with friends or family, you can create private leagues, customizing the rules of the game and deciding to participate free of charges or with a small fee (which includes a final jackpot). The users do not have to make any kind of effort since the calculation of the points and all the transactions that are involved are managed transparently and automatically by the MyFantacalcio platform. But, if you feel you have the best team, you can also compete on a national scale and decide to participate in public leagues and get the chance to win amazing prizes such as tablets or smartphones. You can choose among the Standard League, which follows the official Fantacalcio rules, the funny Inverse League, in which the “fantacoaches” have to face each other by having to win with the worst players, and the Light League, which consists of simplified rules, perfect for those who are new to this game or do not have enough time for it. 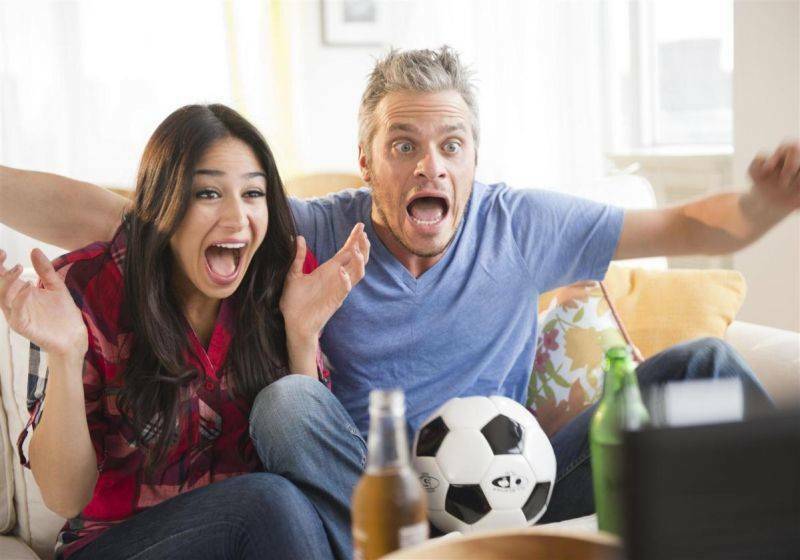 You just have to download the app to become a soccer expert and create the perfect team and beat your boyfriend, who possibly had spent hours or days manually configuring his team.